That’s Wade Wilson speaking there, who along with his ragtag group of crooks and time-traveling bandits are about to break new ground in Deadpool 2 with the formation of the X-Force, a team of super-powered mutants with abilities that rival those of the Merc With a Mouth. 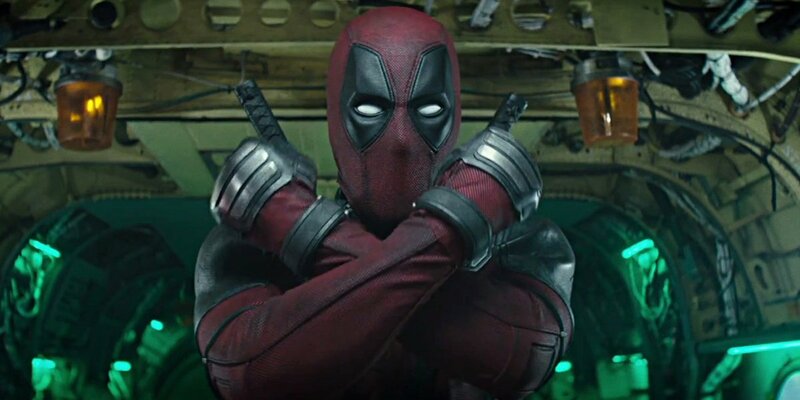 It’s all part of Fox’s plan to tee up the X-Force spinoff movie, of course, which is already making progress under the watchful eye of Drew Goddard, who certainly knows a thing or two about blockbuster filmmaking thanks to his credits on Cloverfield, World War Z and The Martian, among others. But let’s not get too far ahead of ourselves. First up is Deadpool 2 and today, the Powers That Be have rolled out yet another TV spot for the pic, and this time around, we see the Merc go toe-to-toe with his new frenemy: Cable (Josh Brolin), who seems pretty surprised by Pool’s ability to deflect bullets with ease. Along with Zazie Beetz’s Domino, Cable is undoubtedly the headline-worthy newcomer of Deadpool 2, and at least based on today’s promo, he’s about to push Wade Wilson to his absolute limit. Not that he would have it any other way, mind you, given that Ryan Reynolds’ gun-toting mercenary revels in anarchy. But when it comes to the actual plot of Deadpool 2, it appears Josh Brolin’s time traveler, Nathan Summers, will pose the biggest threat to Wade, seeing as he’s prepared to go through hell and high water in order to retrieve Julian Dennison’s fire-wielding mutant. Chances are the actor’s playing Russell Collins (AKA Firefist) in the upcoming sequel, though given the level of secrecy that’s surrounded Deadpool 2 from the very beginning, we’ll have to wait until May 18th before we have an official answer.